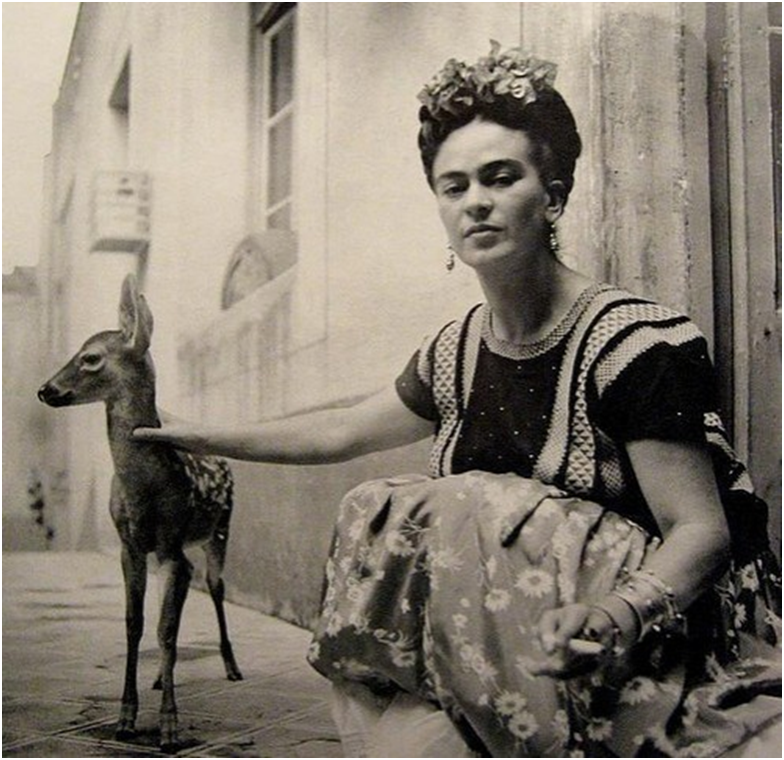 Frida Kahlo has always been carried in my heart as an inspiration. There has been so much written about her over the past 25 years that I post this with some hesitation and yet I feel so refreshed just by spending this time now looking through her work and considering the way she took refuge in painting and drawing. Art has been a place to go for me as well. It is a place where I can find some measure of healing, some amount of peace. In spite of what may be going on all around me there is this gentle knitting back together inside when I finally settle down to work on an creating an image.